Take customers' orders as fast as possible. 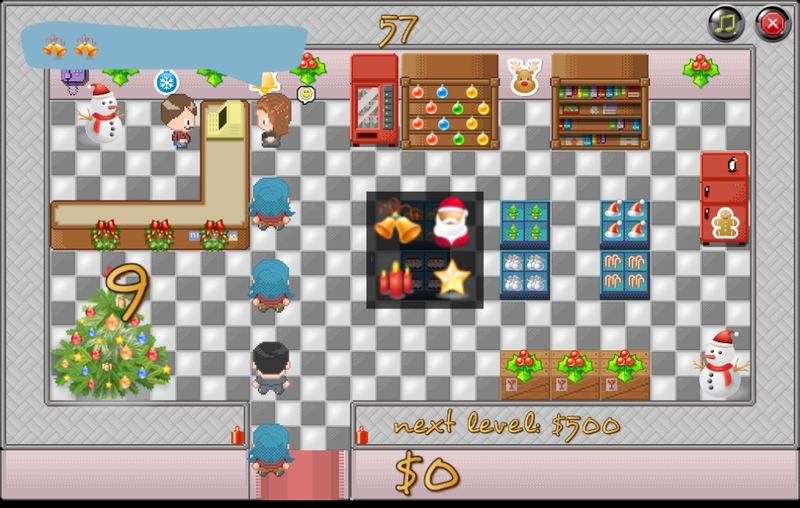 Super Grocer is an addictive action game where you play the role of a new store owner. Your goal is to fulfill the customers' requests as quickly as you can. Keep an eye on the time limit. 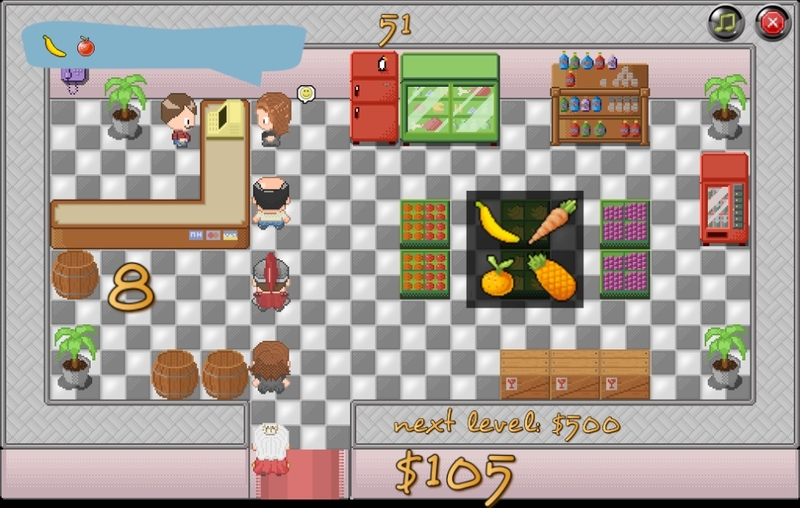 You will receive additional time by completing levels. If you keep your customers happy, you can trigger a happy hour bonus.